To help encourage people to shell out some money to pick up a copy of the new PSP version of Chinatown Wars (as if they needed to!) Rockstar has released a video of PSP Gameplay and one last exclusive Musical Artist! You can see Huang hotwire cars, get into shootouts, and all the other fun things you can do in this awesome game! 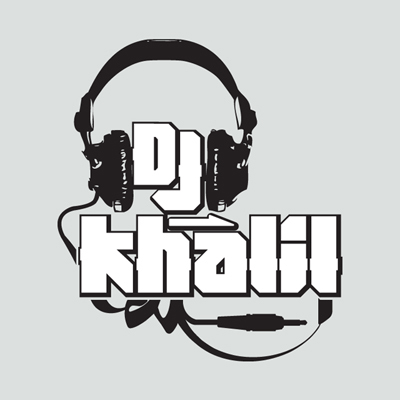 Also we bring you the 5th exclusive musical artist to be featured, DJ Khalil! He's one of the hottest hip-hop producers, and his Chinatown debut features new and exclusive beats debuting for the first time, as well as some of his finest recent instrumentals! Nice video. Music is good this time around too.